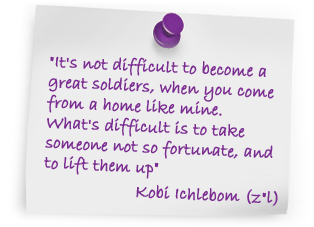 Please note that tax-deductible donations can be made to Beit Kobi through PEF Israel Endowment Funds, a 501(c)(3) non-profit organization. Please contact us for more information. 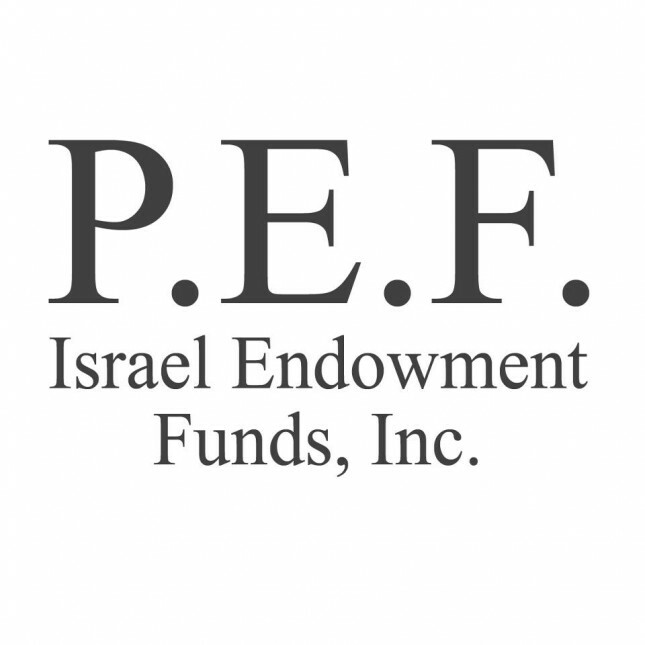 PEF Israel Endowment Funds was established in 1922 by Justice Brandeis, Rabbi Stephen Wise, Robert Szold and a group of distinguished Americans to enable the direct distribution of funds to selected and approved charitable organizations in Israel.